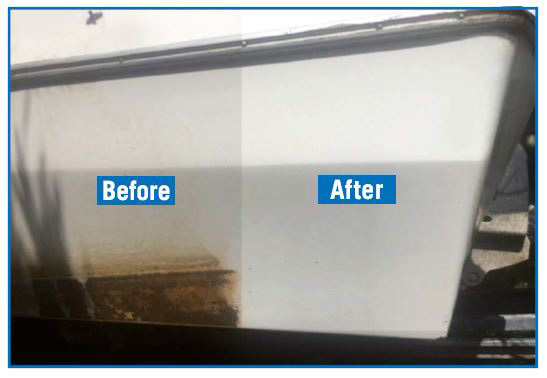 Great hull cleaner with outstanding results. 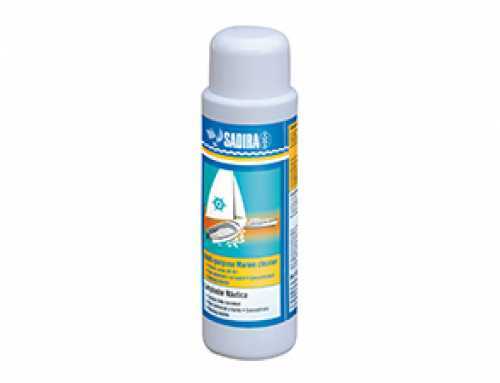 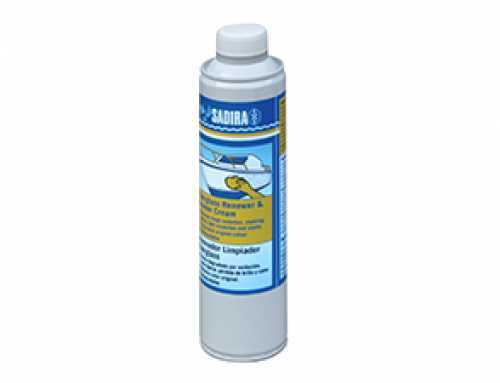 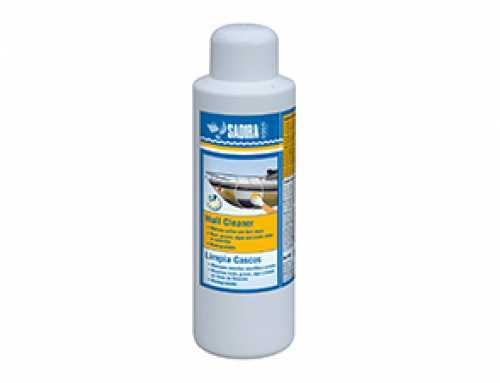 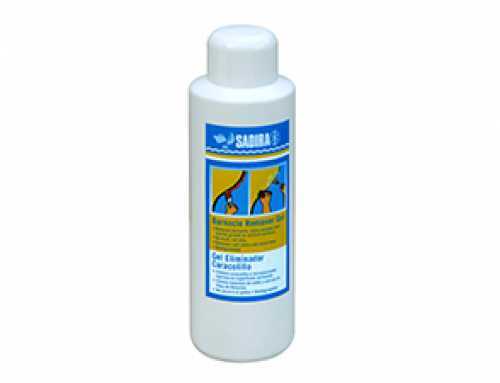 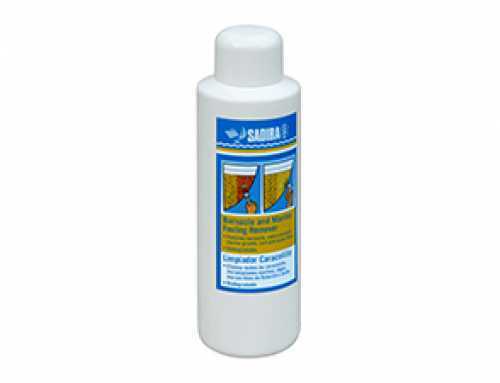 Removes yellow andgrey stains on boat hulls (anti-yellowing). 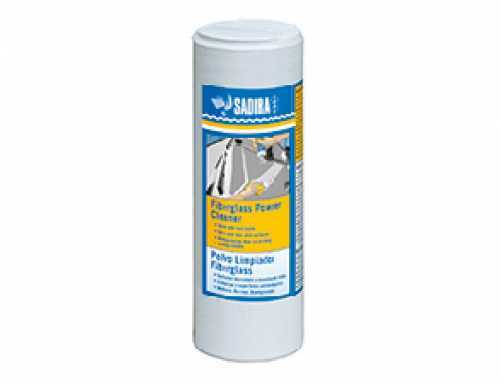 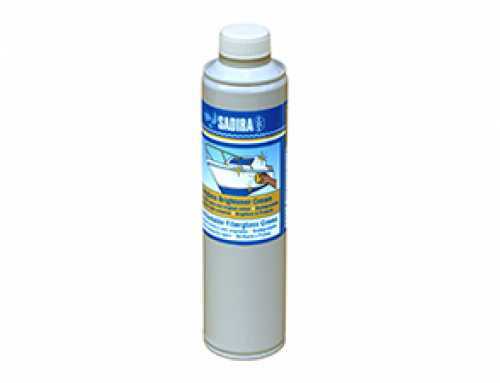 Removes light rust stains Removes stains from grassy marine growth, waterline, grease and oil from all hull surfaces.